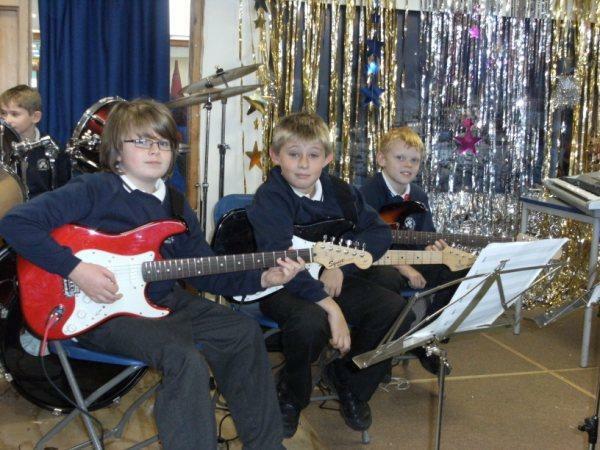 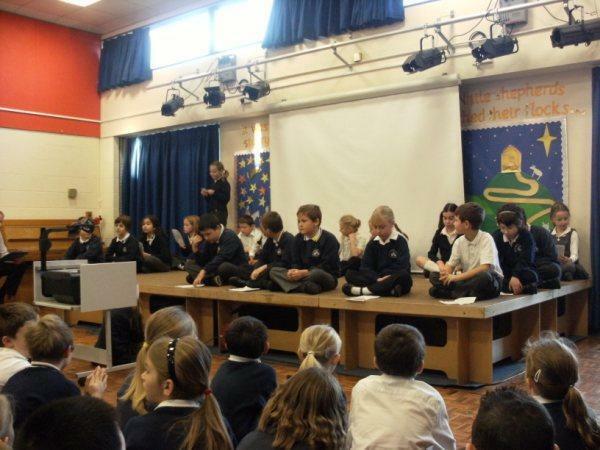 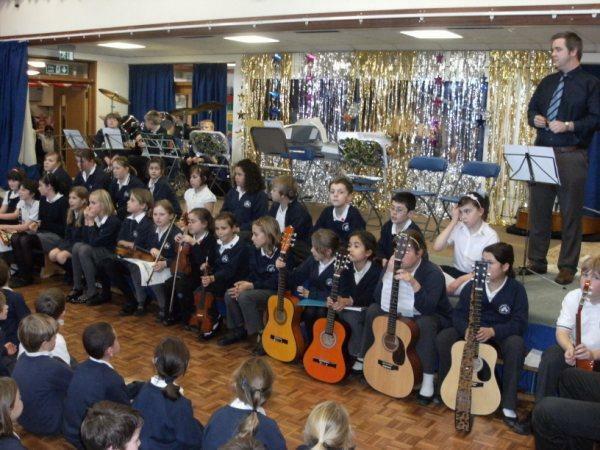 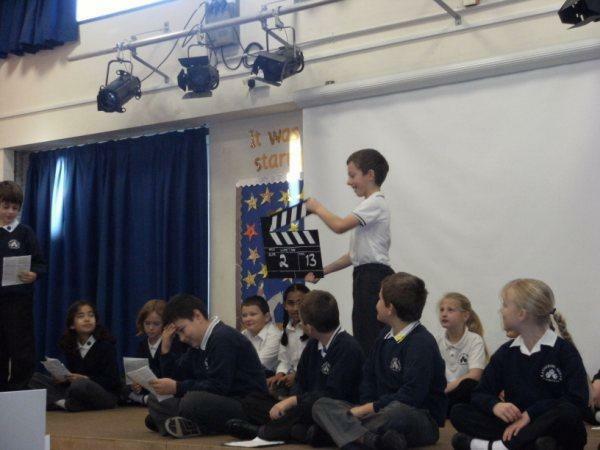 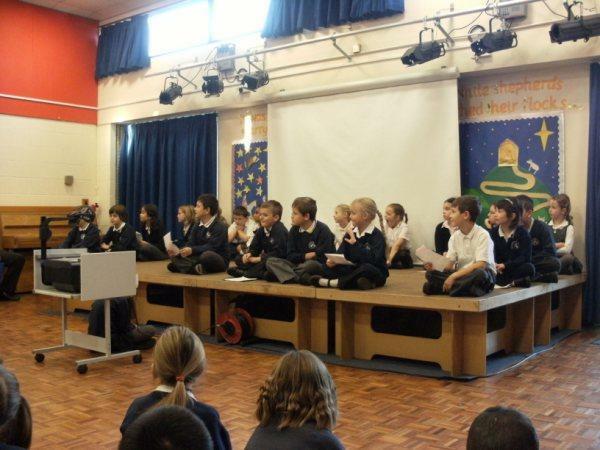 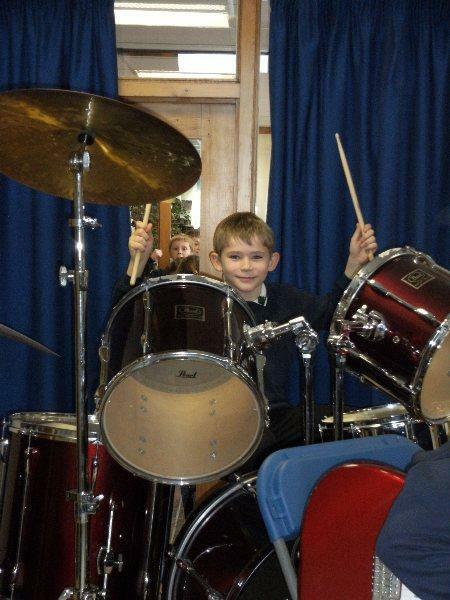 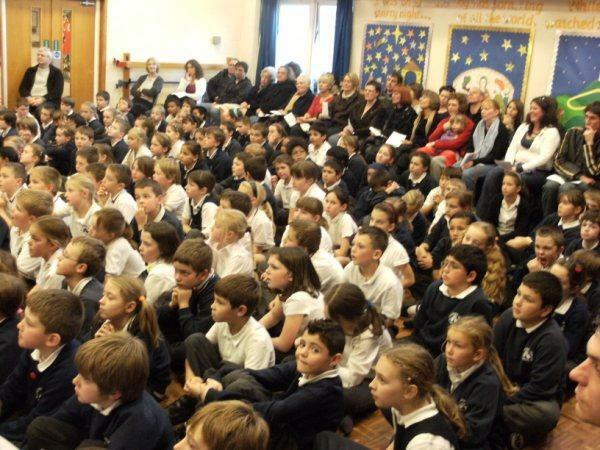 As the end of term draws nearer, KSJ hold their annual Autumn term music assembly. 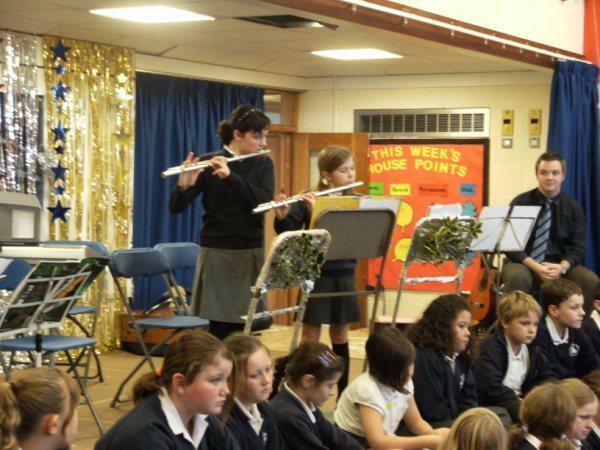 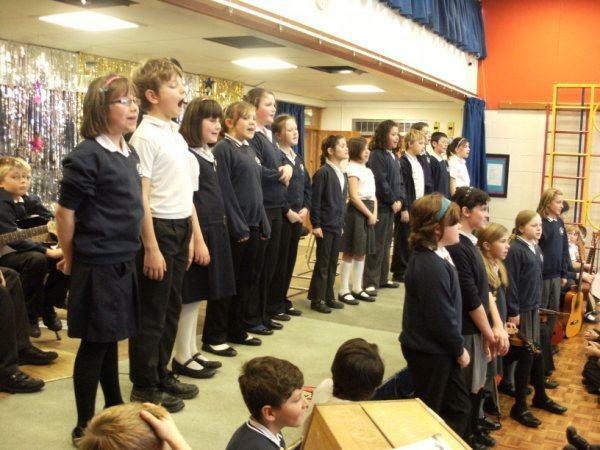 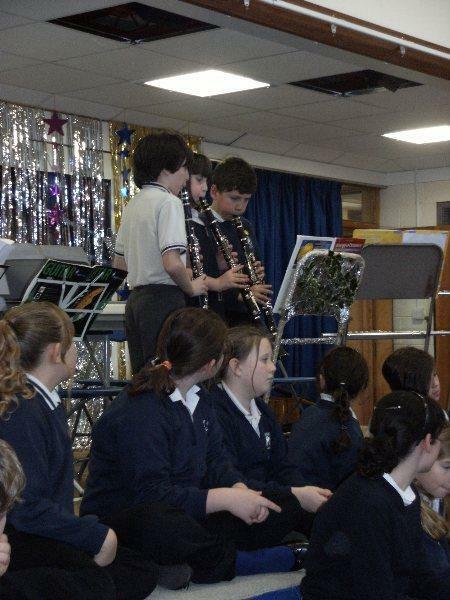 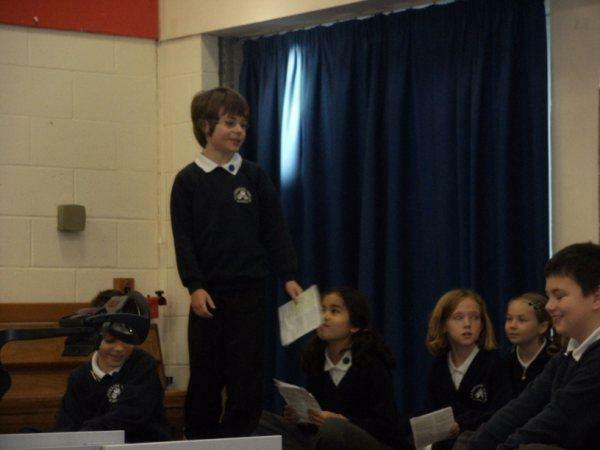 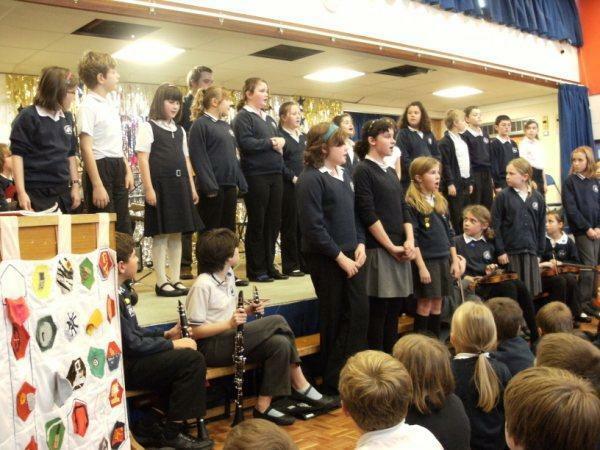 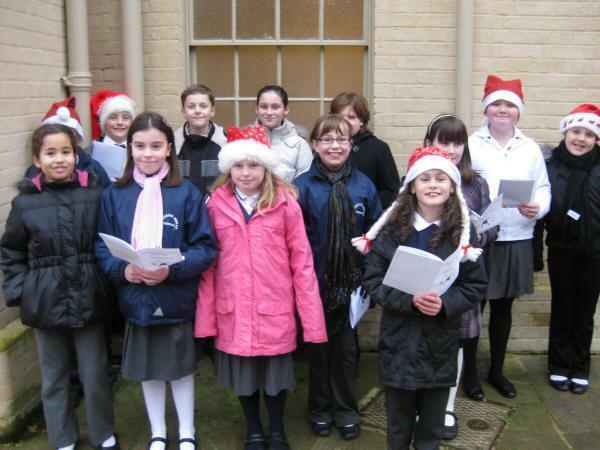 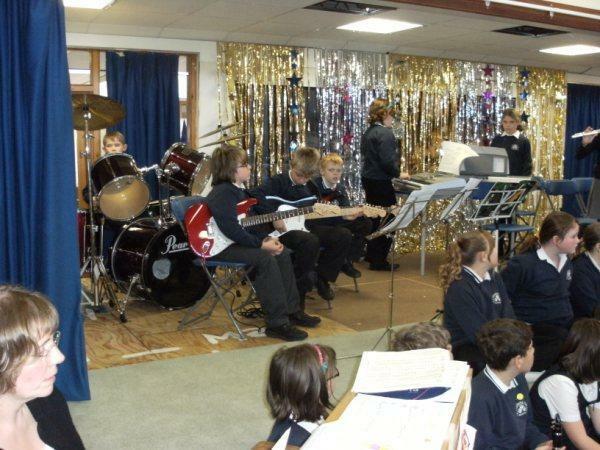 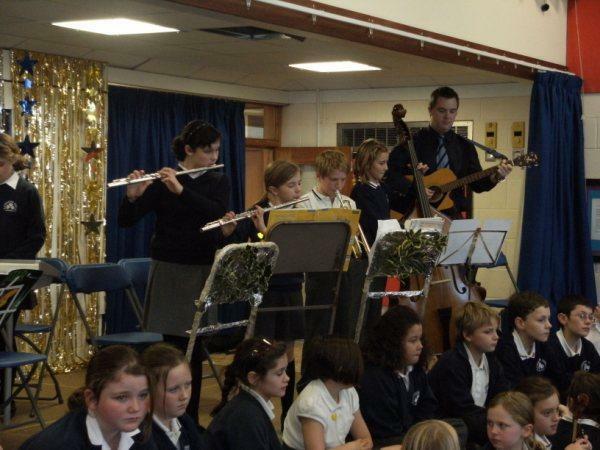 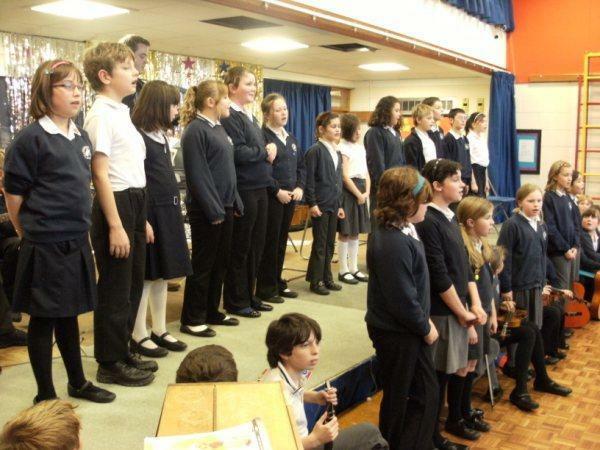 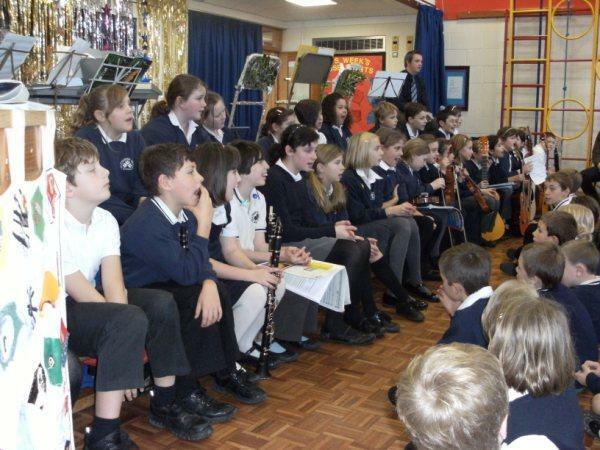 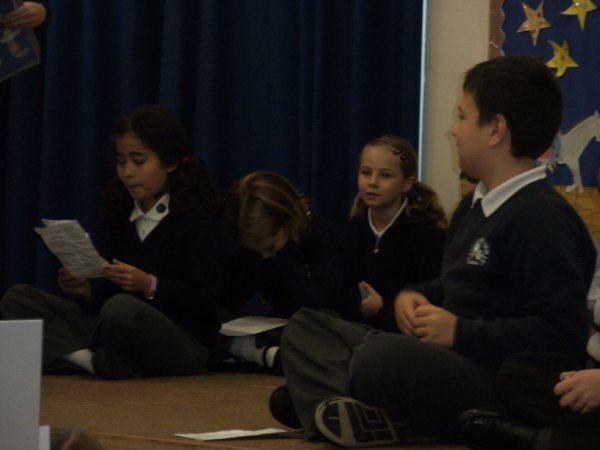 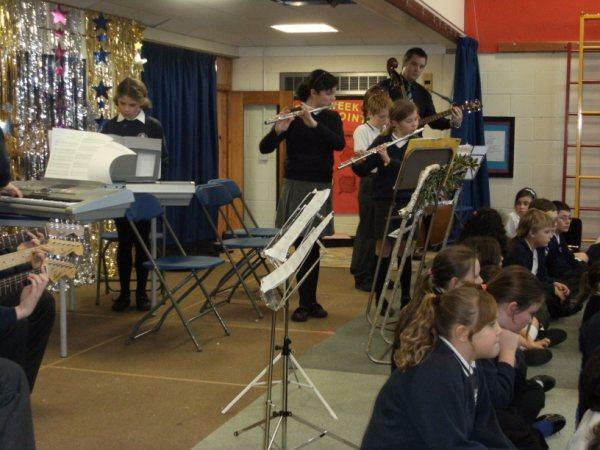 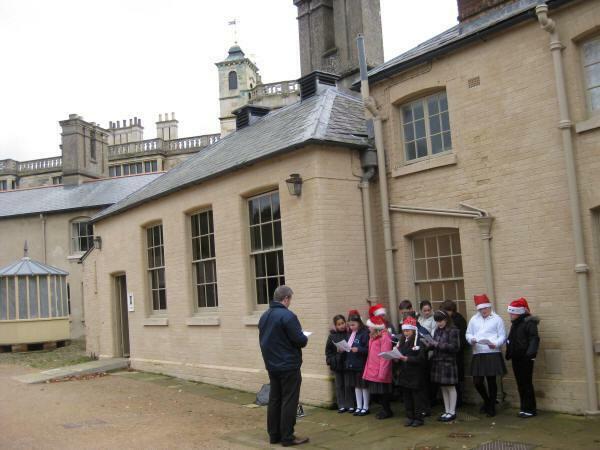 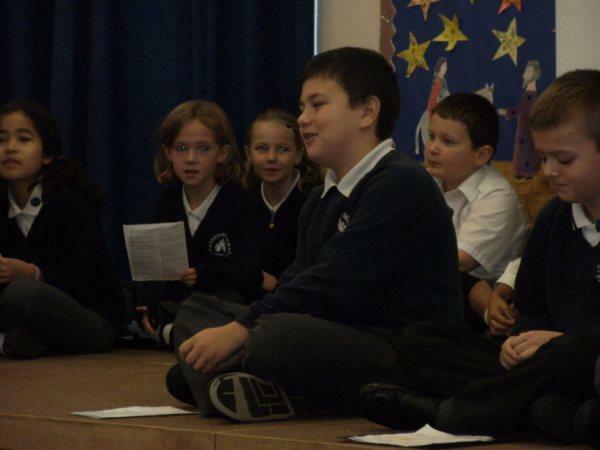 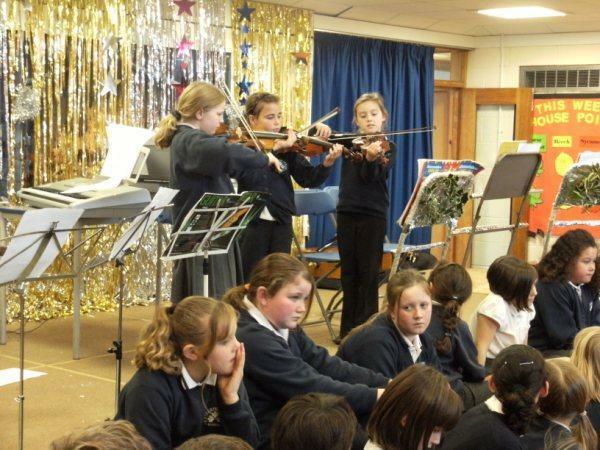 Pieces were performed by individual musicians, groups, the choir and the school orchestra. 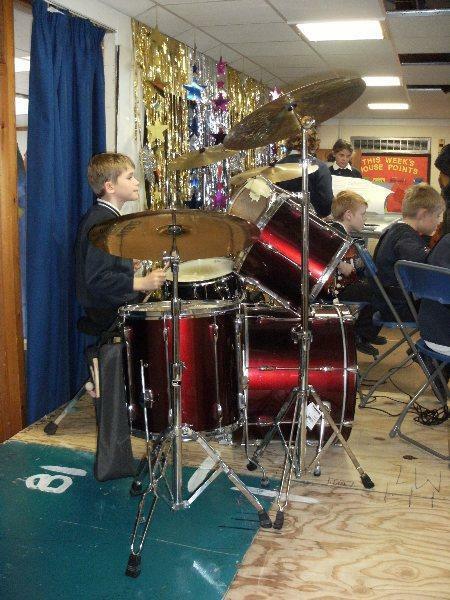 The quality of music was as high as ever. 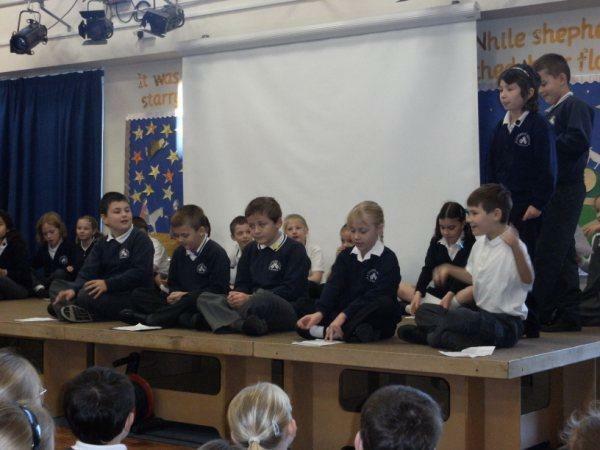 Well done to all those who took part.